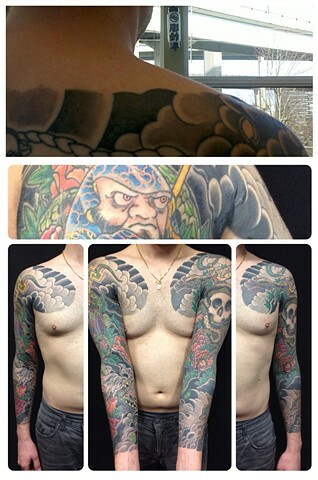 The Japanese Tattoo is no trend, no flash in the pan, it is not the "IT" design of a generation, instead it is a timeless work of beauty and tradition. Those who choose to adorn their body with this art join a lineage of collectors. Collectors who have sought out arguably the most refined and artistically perfected style of tattooing on this planet.